‘Two households, both alike in dignity, In fair Verona, where we lay our scene...’ or, in this case, Dartmouth, in The Cherub sometime in 2002, is where we lay this scene and the birth of not only Dartmouth Shakespeare Week but The Inn Theatre Company too. 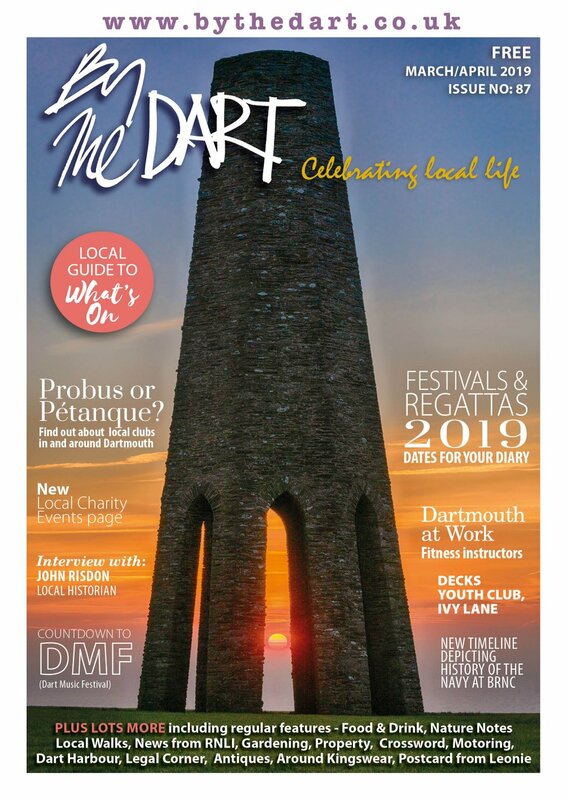 Suffice to say that, despite all the set-backs and the hard work, it was fun and the net result was an event that, this year, graces the Dartmouth calendar for the eighth consecutive year. 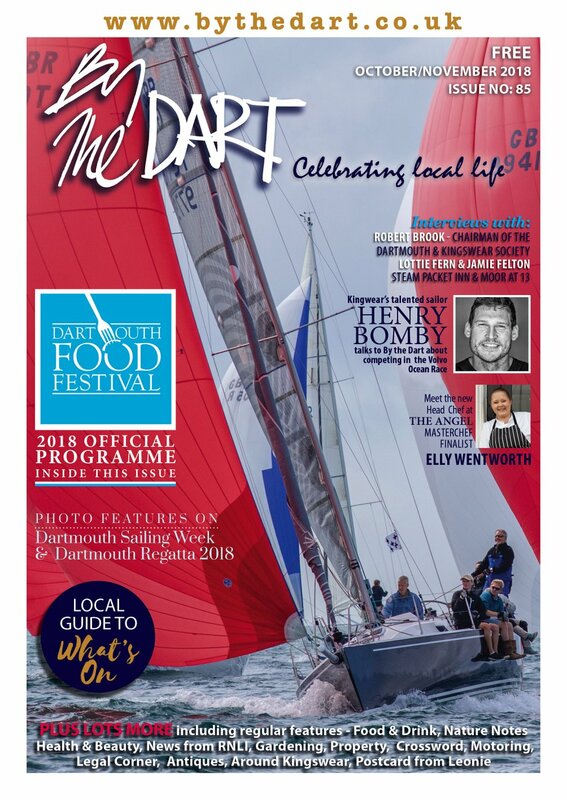 Now that not may seem long in the light of other events, 160-odd years of Regatta for one, but it is a remarkable achievement in that all the people involved in the setting-up of this event and the Inn Theatre Company, were, by and large, enthusiastic amateurs. ‘Twelfth Night’ in 2003, was the first DSW and was so well received that, discretion being the better part good judgement, they decided to do it all again the following year! And it nearly went horribly wrong. The rest, as they say, is recent history. ‘The Merchant of Venice’ in 2005 was blessed with great weather; losses recouped and friends began to join and support the venture. More sponsors came on board – without whom, it must be stressed, the Week would not be possible – and, as is often the case, people of talent emerged, blinking, into the spotlight. Not only acting talent either! It is truly surprising just how many people hide their lights beneath the proverbial bushel. Adventurous was the watch-word for 2006...and more astounding (and young!) talent came forward for ‘Romeo and Juliet’. New director (up to this point, founding-father Malcolm MacIntosh had been at the helm) in Sarah Welsh (Portia from the previous year) and a new eye on the acting space, gave the production a different feel. Still fun though! Malcolm was back in 2007...and DSW shone brighter than ever. They had music; they had ballet; they had faeries and the costumes... ‘A Midsummer Night’s Dream’ surpassed even their own dreams. Best year yet. 2009 was a return to a gentler Shakespeare, with ‘Much Ado About Nothing’. Auditorium full; audiences satisfied beyond expectation; weather well-nigh perfect. ‘Macbeth’ – 2010. Jane’s back in the driving seat with Gil Garland...and it’s going to be a big one! BUT, the most important thing to remember, when you come to the Castle to watch Dartmouth Shakespeare Week, is to have fun! That is the whole point...laugh, cry, gasp and wrap-up warmly, even if the sun’s shining, but, above all, enjoy. 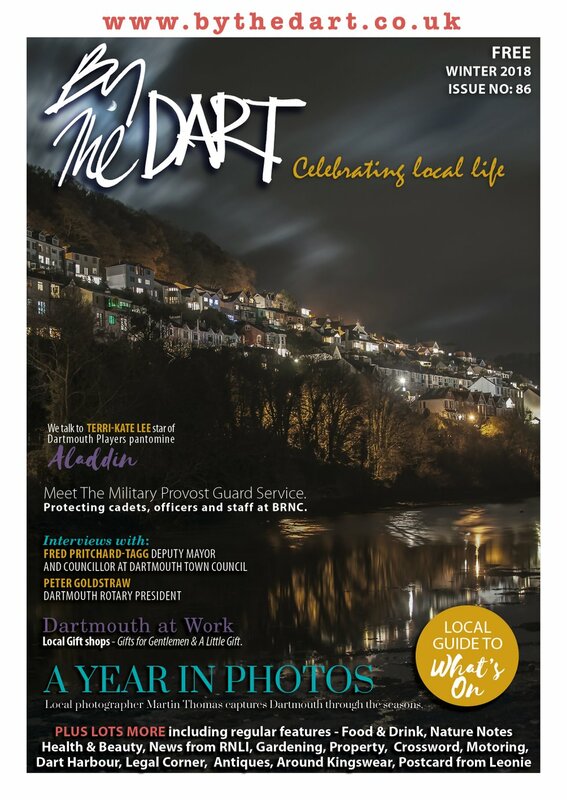 None of this would have been possible without the support of so many people and organisations, particularly the people of Dartmouth, for whom this whole thing was started in the first place! The Inn Theatre Company, as a company, go from strength to strength, with a new, specially written, full length play arriving in March 2011. And, of course, DSW next year... ‘As You Like It’. And they certainly hope you will.